why is my computer not outputting to my screen?one of the most common questions readers always ask. This is a question that most people have always posted over the internet and even to their friends. In fact, failure of computers to output to screen is a problem that most people are often faced with. The screen of your computer is like the windscreen of a car and when it fails to aid vision, you cannot make any move or progress no matter how busy you may be. This requires that it needs to be sorted immediately. Before you begin troubleshooting, it is important that you first get to know some of the possible causes of the problem. One of the reasons why a computer may not be able to output to the screen is that it may be having an issue with the video card. At times it may be that the on screen video card is not going out. On the other hand, it can also be that there is a problem with the motherboard of the computer. In case the monitor lead still comes on, there are higher chances that the monitor may just be in proper working condition. 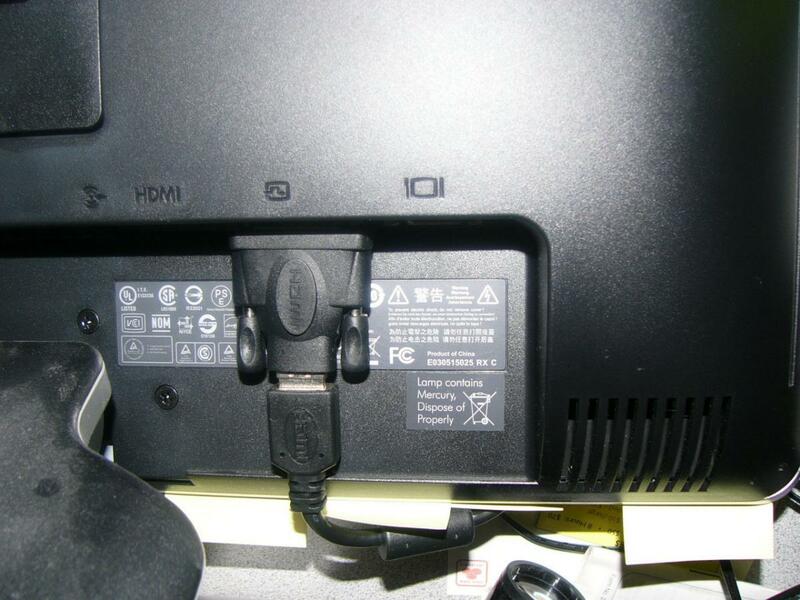 Before you proceed to take any action, you should first make sure that all the cables that are connected to the monitor are in their right places. Besides, you should also try them in another computer to see if they are working. It is also important that you check that the video card is not tampered with since that can also hinder your computer from outputting to the screen. When doing this, you should be very careful not to cause any kind of damage. In case all these cannot still solve the problem, it is advisable that you find an ideal computer technician for a solution. Besides, you can also contact the manufacturer of the machine in case its warranty is still valid. My Letters on My Keyboard aren't Working Why? This is a common problem with many computers and or keyboards. It is however good to understand that the causes of this problem could be so varied.